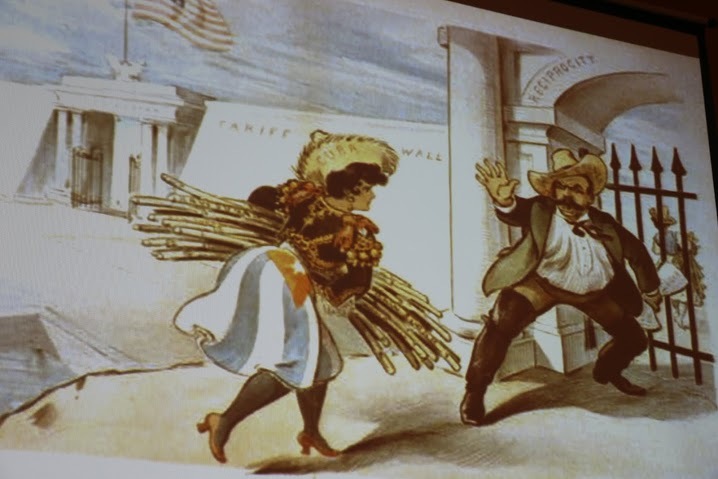 The intention was to pull the curtain back on the sugar industry. We wanted to dig as deep into the muck as we could, in one day, to uncover just how profoundly Big Sugar affects us all. Why? 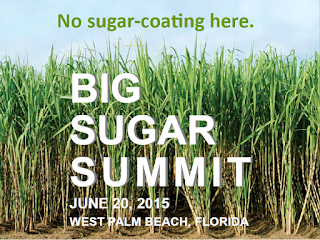 Because after the November 2014 elections, the South Florida Water Management District Governing Board’s refusal to buck Big Sugar, and the 2015 Florida Legislative sessions, it became crystal clear that Big Sugar rules Florida (for now). 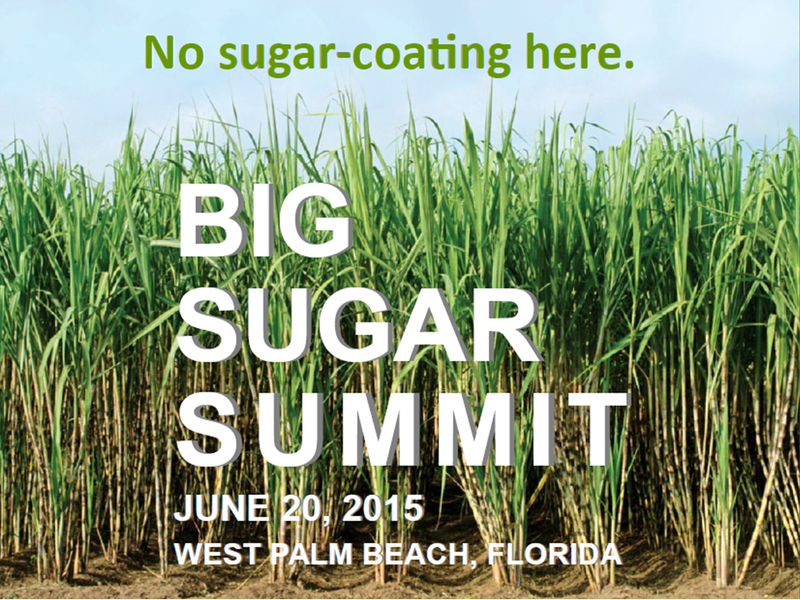 We need to take a different approach to tackling the stranglehold Big Sugar has on all of us, and the way to begin is to learn as much as possible about the industry's impact on Florida and its citizens. Two hundred and fifty seven citizens packed the West Palm Beach Embassy Suites ballroom for over eight hours on June 20. 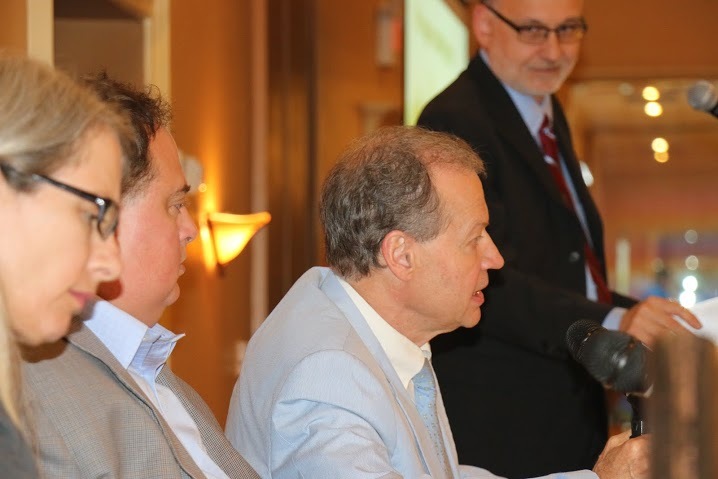 They not only heard fourteen speakers from a wide variety of disciplines and from each end of the political spectrum, but they also joined the conversation. The dialogue started with the Founder of The Everglades Trust, Mary Barley's opening remarks recounting her personal, decades-long battle to rein in Big Sugar for the sake of Everglades restoration. Dr. Gail Hollander, Associate Professor of Geography, Department of Global & Sociocultural Studies, Florida International University, Author of Raising Cane in the ‘Glades: The Global Sugar Trade and the Transformation of Florida took attendees on a ride back through history to discover how and why Big Sugar landed in South Florida and more specifically in the Everglades Agricultural Area. Stephen E. Davis III, Ph.D., Wetland Ecologist with The Everglades Foundation detailed the past, present, and future of Everglades restoration, the need to send water south from Lake Okeechobee, and the desperate ecological situation in the St. Lucie and Caloosahatchee estuaries. Richard Grosso, Director, Environmental and Land Use Law Clinic, Broad Law Center, Nova Southeastern University, gave the crowd a lesson in how Sugar Hill City, a development proposal pursued by U.S. Sugar Corp. and the Hilliard Brothers, is not only a real threat to public safety and the progress of Everglades restoration but also a supreme example of just how powerful Big Sugar is. 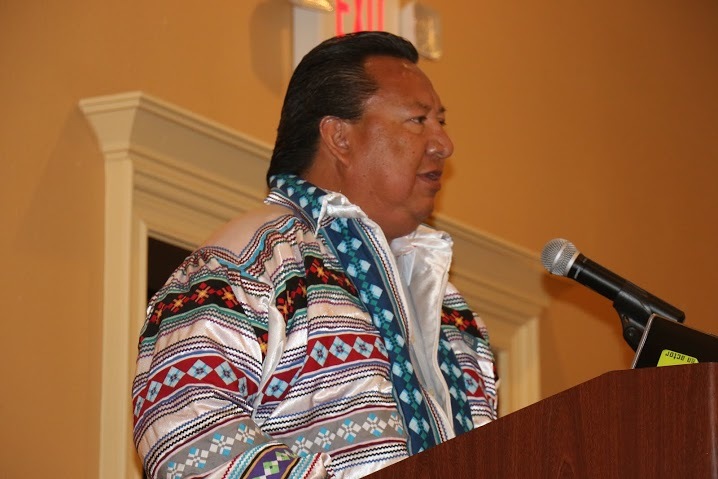 The keynote address by Chairman Colley Billie of the Miccosukee Tribe of Indians was the highlight of the day. 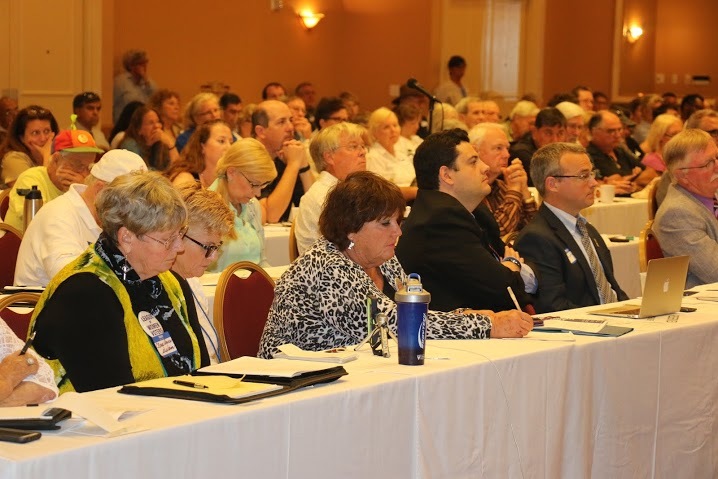 Chairman Billie's deep conviction that water quality in the Everglades must be the top priority, and that we must work together to achieve a high standard of water quality, was impressed upon everyone in the room. The subsequent panel, titled “Is Big Sugar Burning Your Lungs,” included Julia Hathaway, Organizing Representative, Sierra Club; Dr. Henrique César Santejo Silveira, Molecular Oncology Research Center, Barretos Cancer Hospital, Barretos, SP, Brazil; Jim Stormer, Retired Environmental Administrator,Palm Beach County Health Department; and David Guest, Managing Attorney, Earthjustice, Florida Office. All spoke on the subject of the damaging, outdated practice of pre-harvest burning of sugarcane fields in South Florida. 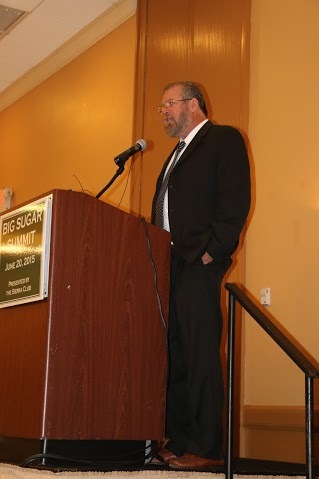 How sugar growers profit at the expense of public health in the EAA was a special point of interest for many attendees. See here for a more expansive description of the panel's offerings. 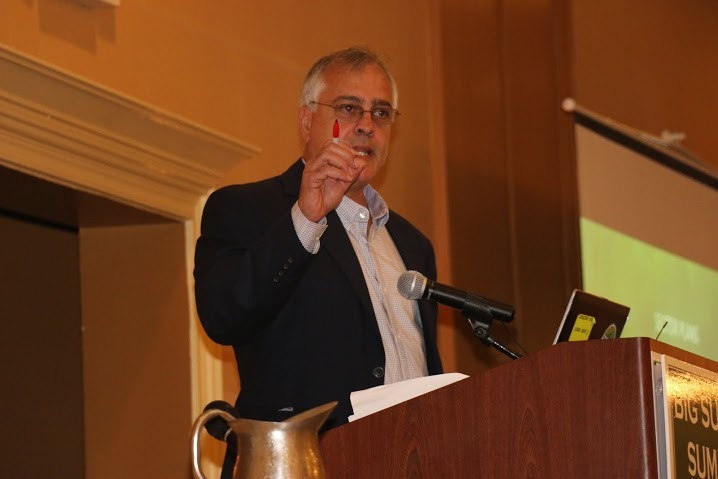 Next on the agenda was Wolfram Alderson, Founding Executive Director, Institute for Responsible Nutrition, who had the most "digestible" of all the presentations. Alderson offered the facts on sugar consumption, its role in human health (or lack thereof), its global impact, and the ubiquitous presence of added sugar in the U.S diet. The final panel covered Big Sugar's political influence and featured our most diverse set of speakers. Daren Bakst, Research Fellow in Agricultural Policy, Institute for Economic Freedom and Opportunity of The Heritage Foundation, proved to everyone in the room that uncommon partnerships may be the answer; the federal sugar program, anathema to just trade policy and consumer protection policy, is a target of both the left and right ends of the political spectrum. Sheila Krumholz, Executive Director of the Center for Responsive Politics, brought all the truly disturbing news of just how many Big Sugar dollars make their way into political decisions and election results at the federal level. After all that, she inspired the crowd with her optimism that voters and well-informed citizens can still and must fight back. Manley Fuller, President of Florida Wildlife Federation, who has seen it all at the state level for decades of the Everglades restoration struggle, brought the formal program to a close. Last, but certainly not least, was the open microphone at the end of the program where attendees had the opportunity to share ideas, pose questions, and propose next steps. Frank Jackalone, Florida Staff Director of the Sierra Club, summed up by noting that the future of our entire state, and not just South Florida, depends on our winning this fight to cut Big Sugar down to size. 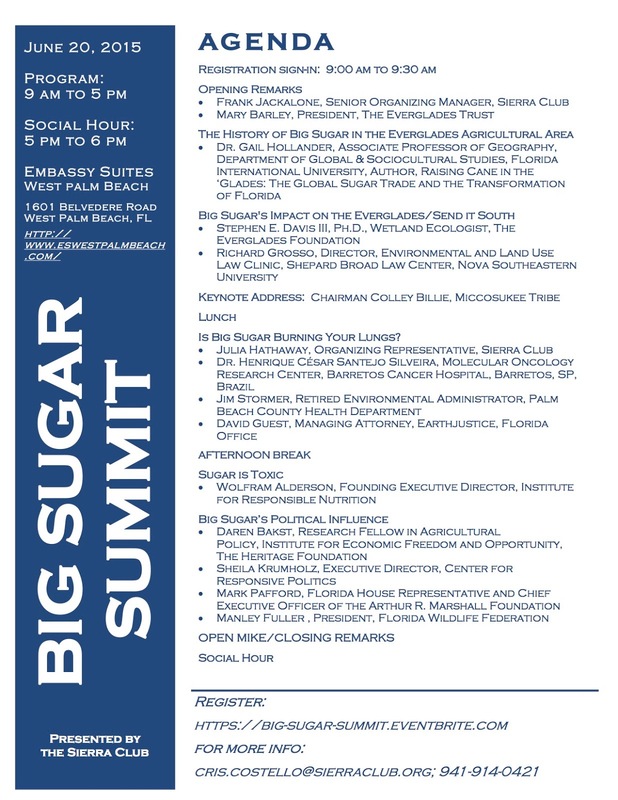 For more Big Sugar Summit follow-up, visit and re-visit to this link where photos, presentations, videos and opportunities for further discussion will be posted as they become available. Bradenton - In a victory for the protection of coastal mangrove wetlands, Sierra Club and other groups have successfully challenged the Southwest Florida Water Management District issuance of a permit to fill mangroves as an Administrative Law Judge issued an order recommending denial of the permit. The petition for an administrative hearing was filed by Joe McClash, The Florida Institute for Saltwater Heritage (F.I.S.H.) and Manasota 88. The Manatee-Sarasota Sierra Club filed a motion to intervene as did the Suncoast Waterkeeper. Attorney Ralf Brooks represented the Sierra Club “We agree with the findings and conclusions of the Administrative Law Judge. It is important to preserve these mature mangrove wetlands on site because they provide natural storm protection, prevent erosion and provide important habitat for wildlife here in Anna Maria Sound near the historic fishing village of Cortez. It is important to protect our remaining mangrove wetlands as valuable natural resources especially in aquatic preserves and outstanding Florida waters." Judge Canter noted in his Order that the proposed wetland filling of mangroves "resembles the kind of project that was common in the 1960s and 1970s in Florida, before the enactment of environmental regulatory programs, when high-quality wetlands were destroyed by dredging and filling to create land for residential development. In all the reported DOAH cases involving ERPs and mitigation of wetland impacts, the circumstances have involved impaired wetlands and/or the restoration or permanent protection of other wetlands on the project site. No case could be found where an applicant simply paid for authorization to destroy almost an acre of high-quality wetlands and convert it to uplands." The Sierra Club has launched a new, landmark campaign to stop the pre-harvest burning of sugarcane fields in South Florida. The goal of the Stop Sugar Field Burning Campaign is to help residents put an end to this damaging, outdated practice and stop the sugar growers from profiting at the expense of public health. While most Floridians know about the havoc Big Sugar’s nitrogen and phosphorus pollution has wrought on the Everglades, many are unaware that the industry also poisons our air, making people sick when they burn the sugarcane fields. Florida’s sugarcane growers burn their fields before harvesting to dispose of the foliage, but this generates large plumes of smoke and puts communities throughout Palm Beach County at risk. Recent studies have shown that the particulate matter and the emissions produced by sugarcane field burning are far more hazardous than ever thought. Research has shown direct links to respiratory, cardiovascular and other serious diseases. Some of the chemicals emitted when the sugarcane is burned are carcinogens. So while some people experience the burning eyes, sore throat, coughing and difficulty breathing as a nuisance, for others -- especially children, the elderly and people with asthma -- this pollution can be life-compromising and life-shortening. Last harvest season, which runs for approximately half the year, an estimated 300,000 of 440,000 acres of sugarcane were burned. After the burns, the fields contain only the bamboo-like stalks. This allows the harvesters to go faster and decreases the tonnage that has to be taken to the mill for processing, maximizing profits for an already lucrative industry. But while Florida sugar corporations say they burn to stay profitable, countries like Brazil and Australia have shown that “green harvesting” is a cost-effective, healthier alternative to sugarcane burning. Green harvesting makes beneficial use of the entire plant and there is no burning. The plant’s “waste” product can be left on the ground as a mulch for some soil types, transported to a facility with air scrubbers to produce electricity, or turned into products like bioplastics or biofuels. It’s time to end a practice that makes our communities sick and replace it with modern harvest techniques that protect our health. 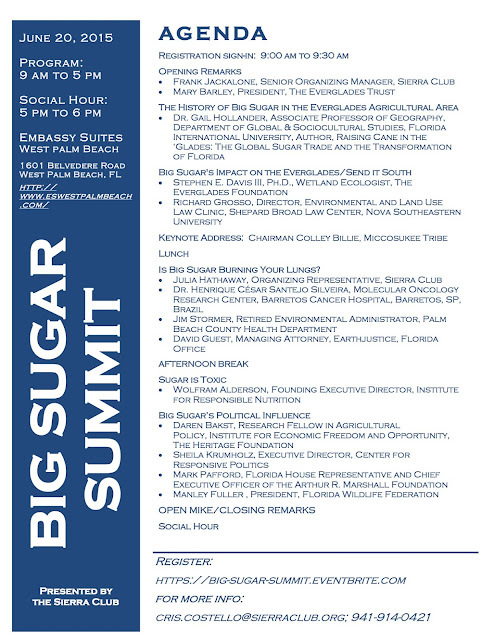 At Saturday’s Big Sugar Summit, Dr. Henrique Silveira, a researcher at the Molecular Oncology Research Center at the Barretos Cancer Hospital in Brazil, presented his study which found irregularities in the chromosomes of workers who harvested sugarcane in burned fields (Emissions generated by sugarcane burning promote genotoxicity in rural workers: a case study in Barretos, Brazil). These workers were exposed to the smoke most directly and for prolonged periods, making them unfortunate examples of how significant the health threat can be. Even though Florida's growers use harvesters, exposure to this pollution is a risk. As a result of health concerns, the industry in Sao Paulo has voluntarily agreed to reduce burning and most sugarcane fields are now green-harvested. 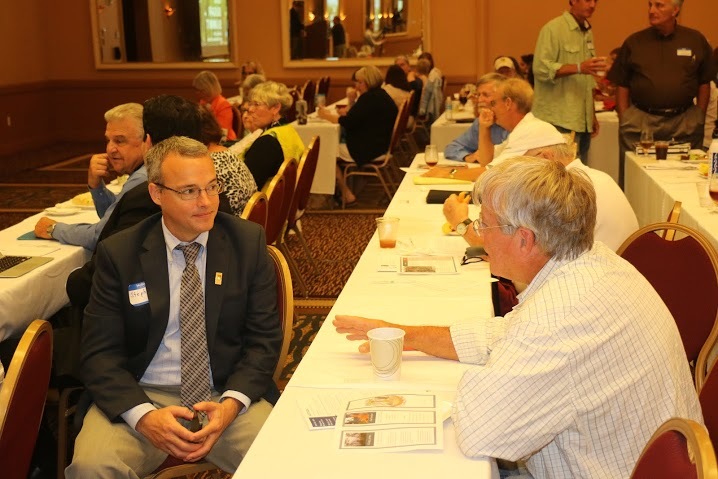 James Stormer, recently retired Environmental Administrator for the Palm Beach County Health Department, presented research conducted here in Florida. In 2010, researchers from the University of Florida burned the species of sugarcane grown in Florida in a combustion chamber and identified contaminants on the U.S. Environmental Protection Agency’s (EPA) air pollutant list. They measured polycyclic aromatic hydrocarbons, carbonyl and volatile organic compounds as well as fine particle particulates, organic carbon, and elemental carbon. The researchers detected hazardous air pollutants the EPA is required to regulate, including naphthalene, formaldehyde, benzene and styrene. These toxins can cause impacts ranging from drowsiness and headaches to neurological and liver damage. (PAHs, carbonyls, VOCs and PM2.5 emission factors for pre-harvest burning of Florida sugarcane). Importantly, while the county’s monitors have not found violations for particulate matter, they measure over a twenty-four hour period and do not capture what residents actually experience. The sugarcane field burns are episodic and intense. Further, the county does not monitor for these hazardous chemicals. In sum, the State of Florida has not studied these impacts adequately as has Brazil and other countries. Earthjustice recently asked the Florida Department of Environmental Protection not to re-issue Clean Air Act permits to Okeelanta Corp., the sugar company owned by the Fanjul family: DEP did not respond. As a result, Earthjustice will ask the EPA to review the permit and take other steps as necessary. She added, "We can make this happen, but we will have to come together and be a voice for those people who live in the Everglades Agricultural Area. These communities are among the most affected and yet have the least financial and political recourse. 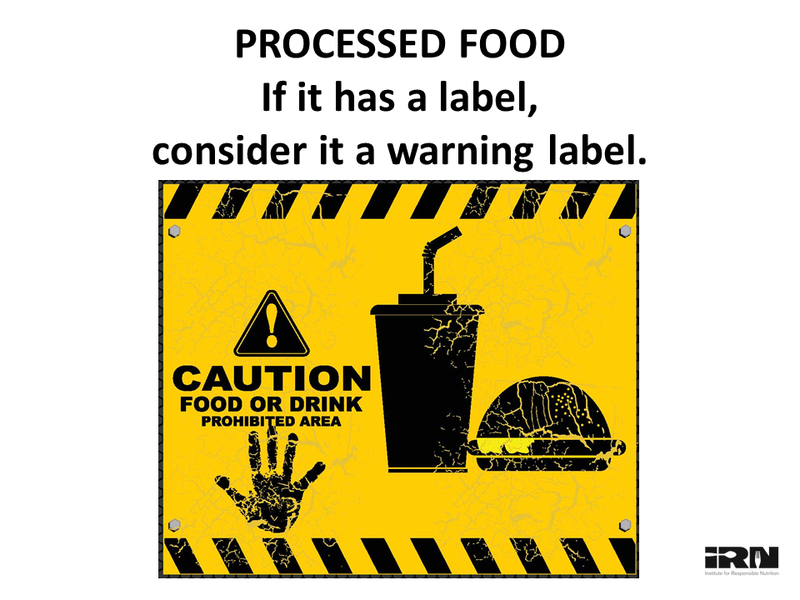 This is a public health issue and an issue of environmental justice." For more information about the Sierra Club’s Stop Sugar Field Burning Campaign, visit our website at http://stopsugarburning.org. You can also click here to view reports on the launch by the Palm Beach Post and the Sun Sentinel. Sierra Club is not opposed to all hunting. For example, exotic invasive wildlife like wild hogs and Burmese pythons that destroy our native ecosystems need to be trapped and hunted. But Florida black bears are not exotic animals. They are natural inhabitants of Florida, and they are bright, intelligent mammals that occupied this land before people did. It is immoral to talk about “harvesting’ black bears. Shame on the Florida Fish and Wildlife Conservation Commission for suggesting that Florida black bears should be harvested! The Commission has clearly given up on acquiring additional conservation lands needed to fully restore and protect Florida black bears and panthers. I believe this is because developers are demanding the same land needed for black bear and panther habitat. FWC’s plan to reduce the black bear population is all about economic growth and development; it’s not about the rights of hunters. The proposal to hunt black bears is part of a larger assault on Florida’s wildlife and habitat. It is no coincidence that state officials are simultaneously proposing black bear hunts; habitat restriction and euthanasia to reduce the number of panthers; leasing of our state parks for cattle grazing, timber harvesting, cell phone towers, hunting, mining; and the Legislature’s blatant refusal to use the majority of Amendment One revenue to fund the Florida Forever land acquisition program. Hunting of Florida black bears is a vile proposal. This is a tragic day for Florida’s wildlife and for millions of Floridians who love nature and want to protect our state’s wildlife. Sierra Club will use every legal and political means necessary to challenge and oppose this plan if the Commission votes to approve it today. I ask you to delay this decision until you present a full set of alternative options to the public. We ask that the FWC at least delay the decision on opening bear hunting until all options are scientifically vetted and presented to the public. Each option in bear management should delve into the positive and negative environmental impacts of the proposed actions, and provide a list of alternatives that may be chosen instead of hunting. Even though it is indisputable that bear populations have grown (the whole point of protecting them), the 13-year-old population data does not give the full account on where bears currently stand. Opening a hunt is premature at this time. We are concerned that not all the appropriate tools are being deployed to manage the population. Hunting is an extreme response to an increasing population that was so recently under protective status. Without the science of a full, completed population study, a hunt is unjustifiable. Fifty-one bears have been euthanized this year, and 266 were killed by cars in 2014 (2015 data is not yet available). The population will undoubtedly suffer due to these mounting deaths, and we’ll be right back to where we were when bears were first placed on the threatened list. There are just too many unknowns at this point to justify a hunt, and the people of Florida have overwhelmingly asked the FWC to deny this hunt. 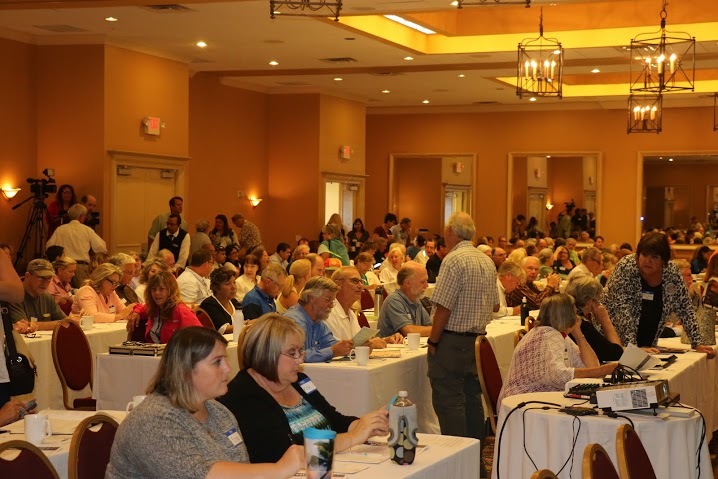 At the FWC meeting, 60 members of the public, including top non-profit officials, testified that they do not want this hunt, while only fourteen people were for it. FWC should be focusing on education, trash management, and habitat protection. FWC’s own reports have shown that human-bear conflicts are reduced up to 95% when bear-proof trashcans are implemented. That 70% of bear related calls state that a bear is in a person’s yard or trash, and that only 1% of bear calls concerned a threat to human safety. Only through education, fines for those who feed bears, and protecting environmentally sensitive lands will bears be managed effectively. Without habitat protection and acquisition, bears will suffer, and human-bear conflicts will increase. Without all the updated Bear Management Unit numbers and the science to prove that Florida's unique black bear population can withstand the cumulative effects of road-kill, euthanasia, and FWC’s new One-Strike policy, no form of hunting should be considered. The focus should be on preventing human-bear conflicts, protecting habitat and ensuring species safe movement, and humanely managing a species that was so recently on the threatened species list. Please contact Frank Jackalone at Frank.Jackalone@sierraclub.org with any questions. Two commissioners may be trying to block a Miami-Dade County resolution by Commissioners Levine and Sosa urging the Florida Legislature to set aside $500 million in Amendment 1 funding. Juan Zapata and Steve Bovo have just pulled the resolution. That means instead of it being passed automatically, it is likely he will try to amend or kill it. We need you to send an email to his Director of Legislative Policy NOW.The item will be coming up soon. To: Ms. Bianca Caviglia, Director of Legislative Policy, District 11, Juan Zapata. For the future of the Everglades and the 8 million people who rely on it for their water, please release item 11A25. 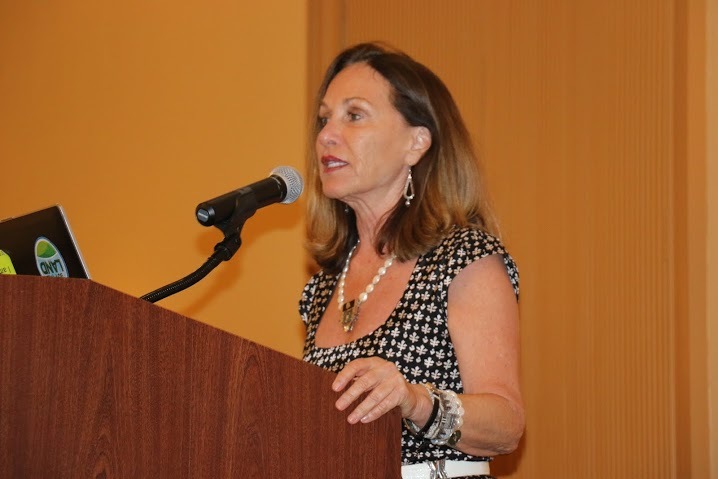 "For the future of the Everglades and the 8 million people who rely on it for their water, please tell Commissioner Bovo to release item 11A25."